Maybe it is maturity. Maybe it’s the fact that I’m only a couple months removed from turning 40. But I’ve kind of found perspective. There were times when I would let a bad break on the golf course really bother me. Now I’m not going to say I’m thrilled if I drive it into a divot or have one bounce off of a sprinkler head into some less than awesome spot. But I also realize that sometimes things do even out. How do I know that? Well, here are some examples. 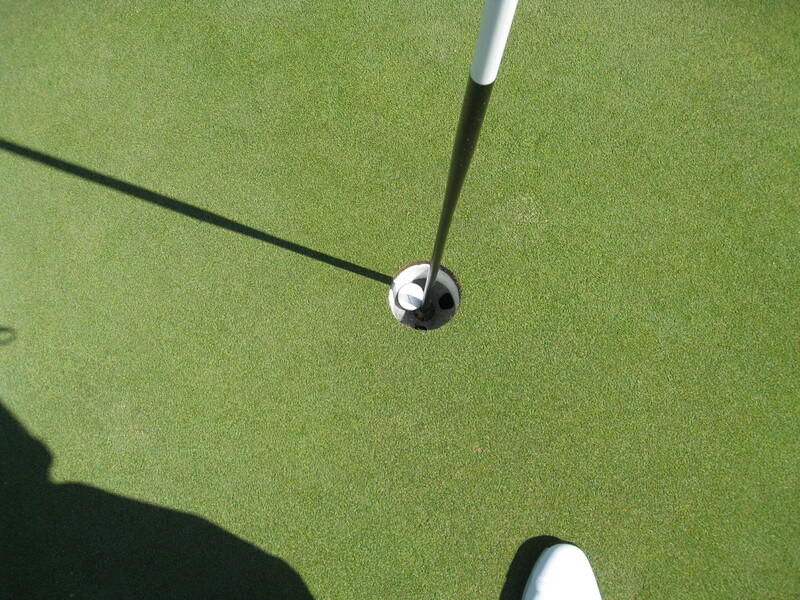 On Thursday, I hit an approach shot into an up pin on a par 5. I didn’t quite get all of it. The ball landed short of the green. Instead of bouncing forward, the ball must have landed just on a slope and it kicked into a greenside bunker. 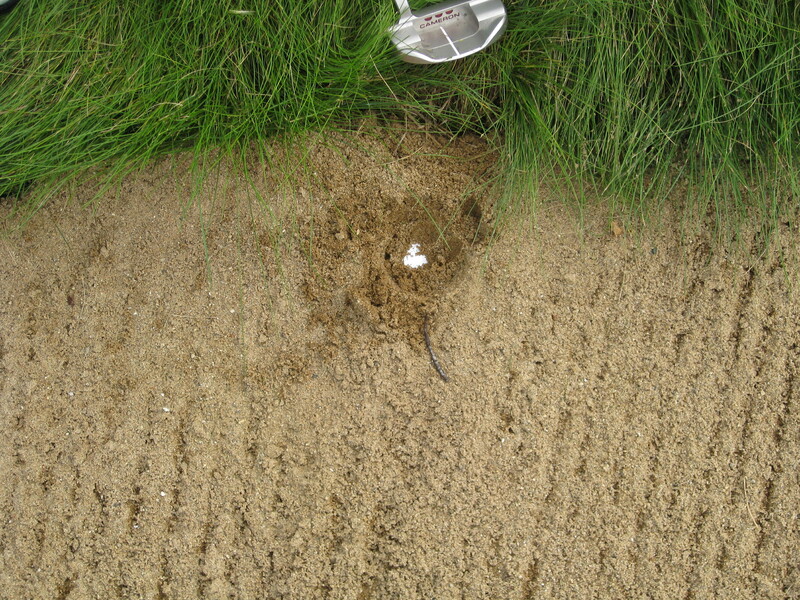 How the ball ended up there — under the lip and totally buried — on a bounce into the bunker is beyond me. The good news is that I did get the ball out of the bunker on the first attempt. I ended up on the fringe and made a bogey. It could have been worse. One day later, I had an entirely different experience. Check out the hole below. Where do you think that you don’t want to hit the ball? Correct, you don’t want hook it into the bunker on the left. Well, guess what I did? Yep, jumped on a mid-iron and hooked it into the bunker. For good measure, I short-sided myself as well. Standing in the bunker, I could see the flag and a tiny bit of the flagstick. I couldn’t dream of actually seeing the putting surface. Because I’m not the greatest bunker player (though I have made some progress in that world this year), my only goal was to not have it hit the lip/bank and roll back into the bunker. I just wanted to get it somewhere on the putting surface and was very content to make a bogey 4 and move on with my life. I opened the face on my 58 degree wedge and hit a good bunker shot. I tossed the ball up in the air, got it to clear the lip and figured it was on the green. I hit it well enough that I thought I’d at least have a run at a par. After getting out of the bunker and raking up my mess I climbed up to the green and didn’t see a ball. I’d love to describe in pretty words exactly how the ball landed, took the break and just crawled over the lip of the cup, but I can’t. I have absolutely zero idea how the ball ended up there. It’s pretty much as big of a mystery as to how the shot the day before buried under the lip of the bunker. So like I said, it all evens out. Can I ask what GC you were playing at with the deep bunkers? I just saw this comment. Only about six months after you posted it. 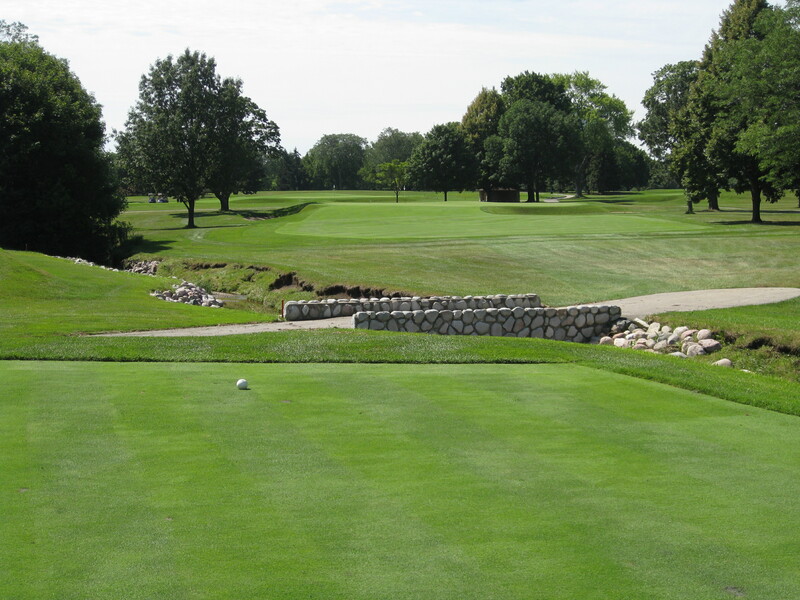 The course where the ball was buried was Skokie CC in Glencoe, IL. 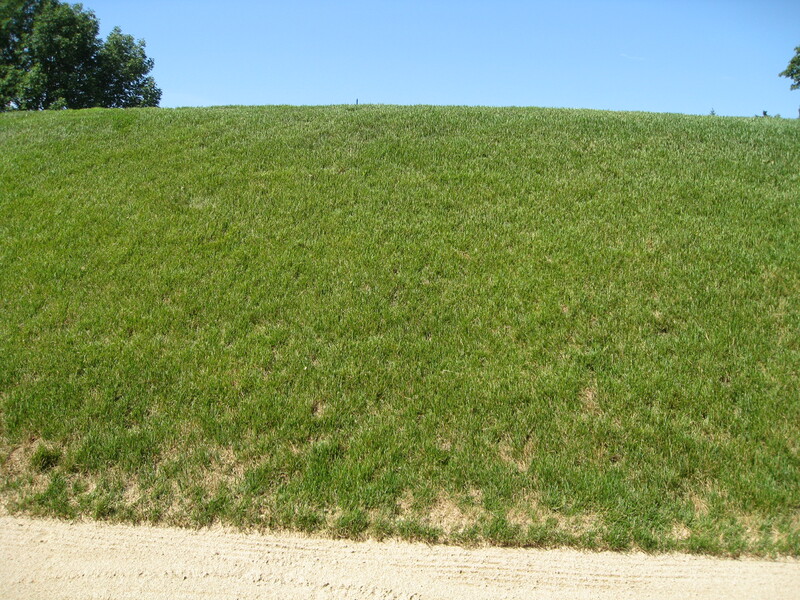 The course with the deep bunkers where I holed out was Blue Mound GCC in Wauwatosa, Wis.